A few more miniatures from crooked-dice - The Time Lift Commander with a head swap and two Time Lift Security Riflemen modified with the Time Lift Accessories pack. 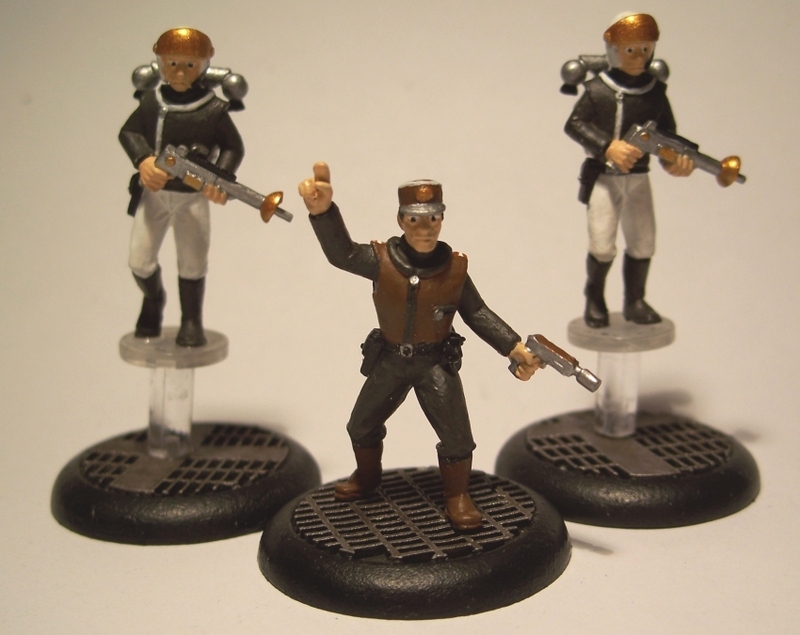 And with a little work you get Captain Brown and two Spectrum Security guards with hover-packs. I just thought they might be flooded with pics of those over there by now. 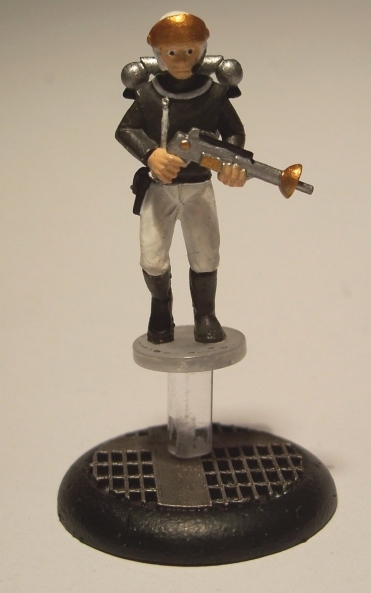 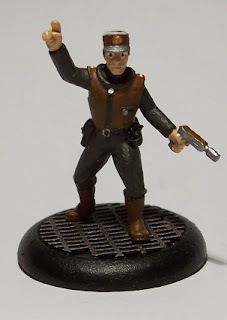 Just my little piece of the web to show off some of the 28mm miniature work I do in my spare time. Mostly Doctor Who stuff, old harlequin miniatures but some newer things as well. 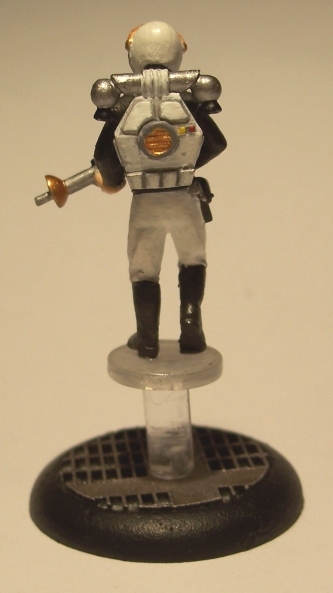 And a few scratch built items too.